"We will keep doing all we can to prevent tragedies like this from happening," Mark Zuckerberg said. 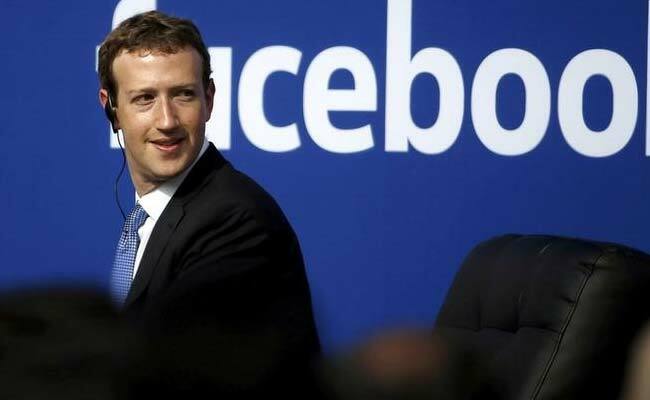 Washington: Facebook chief Mark Zuckerberg on Tuesday vowed to work to keep the world's leading social network from being used to propagate grisly acts like the murder of an elderly man on Easter Sunday. Zuckerberg's comment came during the opening of Facebook's annual developers conference in the heart of Silicon Valley, where he focused on technology tools intended to promote stronger communities. "We are going to work on building common ground, not just getting more opinions out there," Zuckerberg said. "Our hearts go out to the family and friends of Robert Godwin, Sr.. We will keep doing all we can to prevent tragedies like this from happening." He conceded that Facebook has "a lot of work" to do. The US man wanted for killing Godwin in Ohio and then posting a video of the murder on Facebook fatally shot himself Tuesday after a brief pursuit in neighboring Pennsylvania, police said. Steve Stephens, 37, had been the subject of a nationwide manhunt in the wake of Sunday's killing in Cleveland. The incident was the latest grisly crime posted on Facebook, reviving questions about videos posted on the world's largest social network, and how -- or if -- they can be monitored. The footage was later taken down.